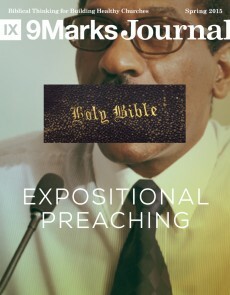 The Preemptive Resignation—A Get Out of Jail Free Card? 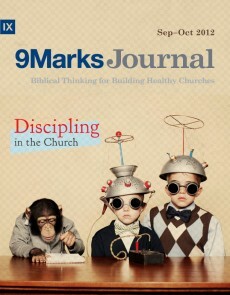 God’s discipline of his people is an integral part of the Bible’s entire storyline, from Eden to the new creation. To this day, I don’t know if I was a backslidden convert or if I was a deceived non-Christian. 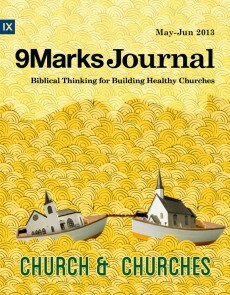 Either way, church discipline served to expose my hypocrisy. 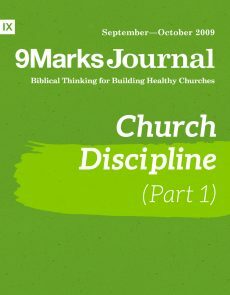 Throughout church history the practice of church discipline has been largely affirmed, though at certain periods, only sporadically applied. 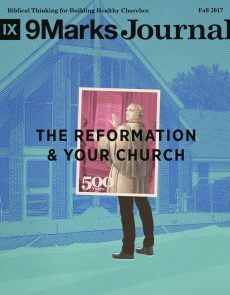 Why did John Calvin believe church discipline to be essential to the health of the church? 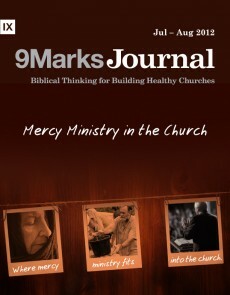 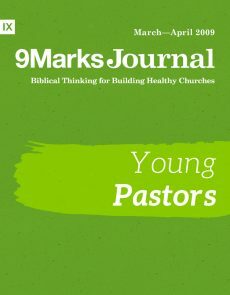 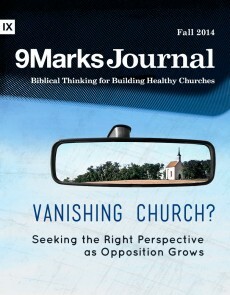 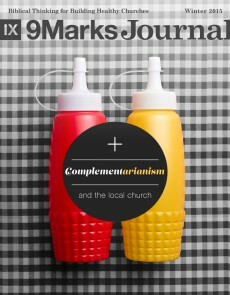 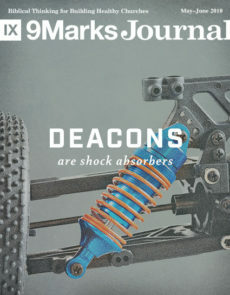 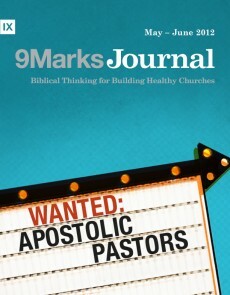 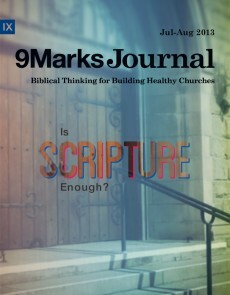 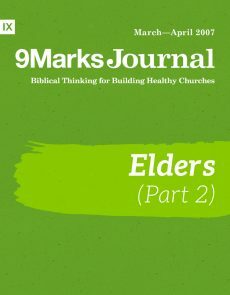 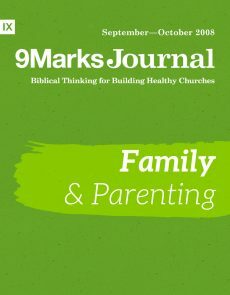 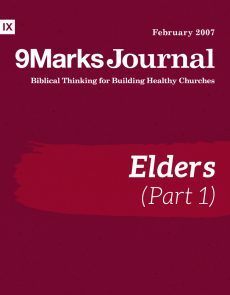 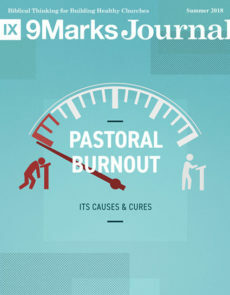 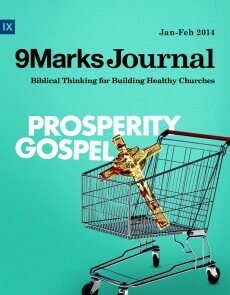 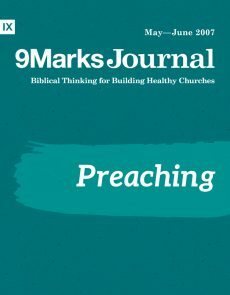 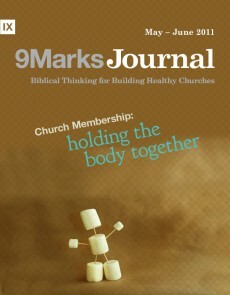 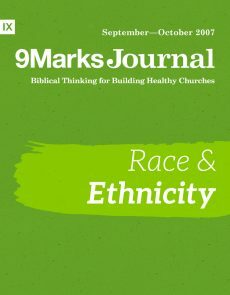 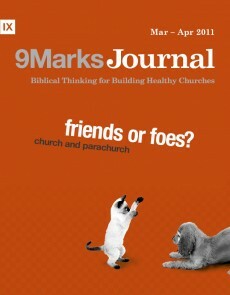 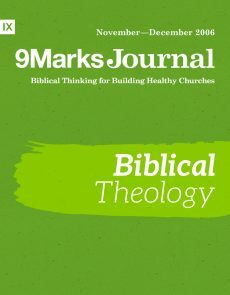 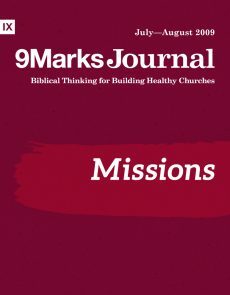 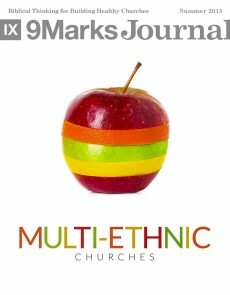 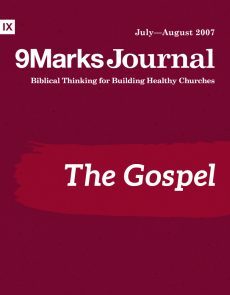 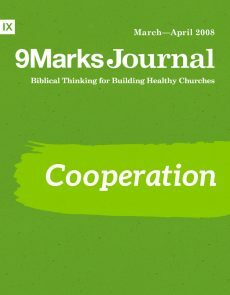 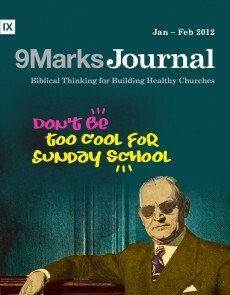 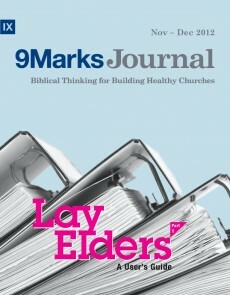 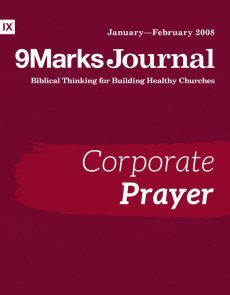 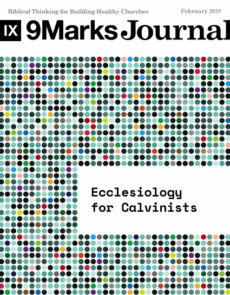 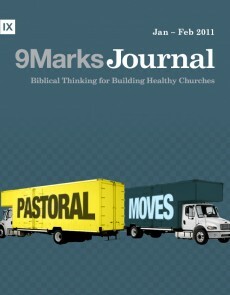 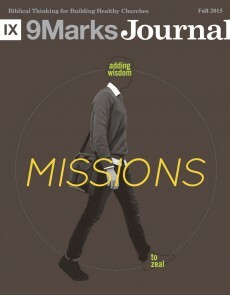 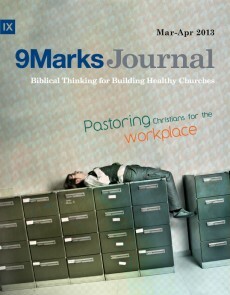 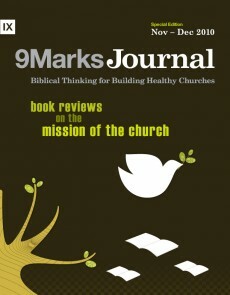 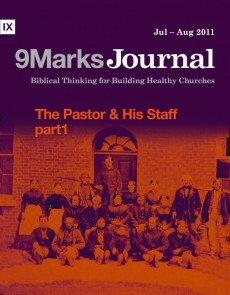 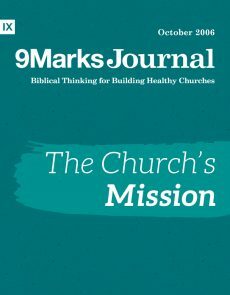 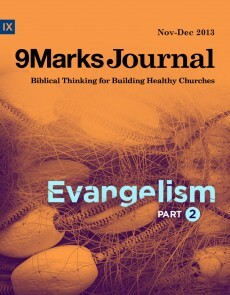 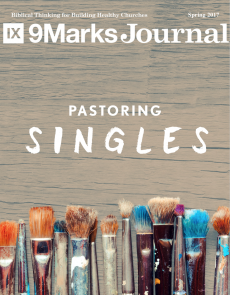 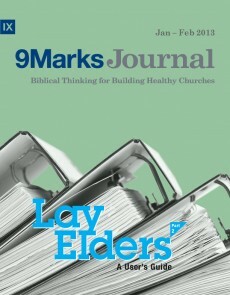 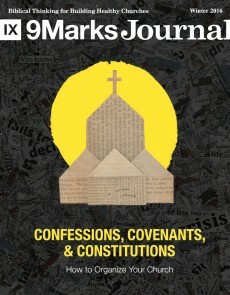 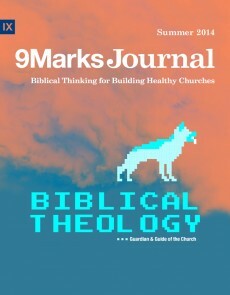 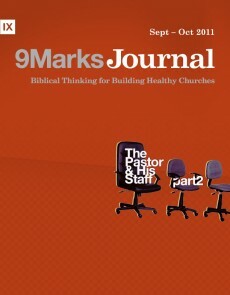 As a part of the new 9Marks Journal—Church Discipline: Medicine for the Body—Jonathan Leeman sits down with Mark Dever to talk about church discipline. 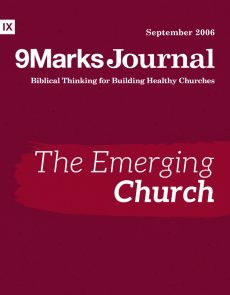 Church discipline would be easier if the church wasn’t made up of people. 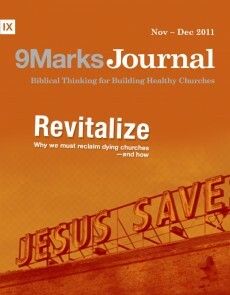 But Jesus didn’t come for buildings or institutions or events. 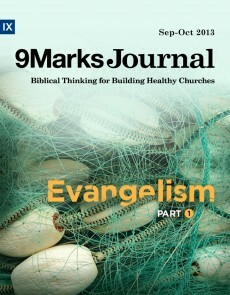 He came to save a people for himself, sinners like you and me. 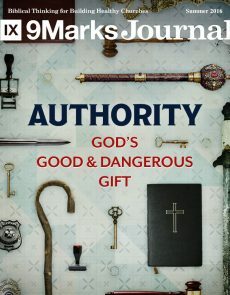 Churches should work hard against the possibility of abusive church discipline, and we should act quickly against it. 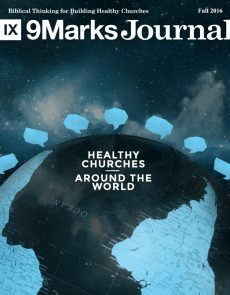 In recent years, the number of churches committed to exercising biblical church discipline seems to be increasing. 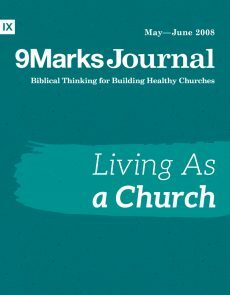 A loving church will be a disciplining church—and the burden of that discipline rests primarily us “ordinary Christians” who make up the discipleship community. 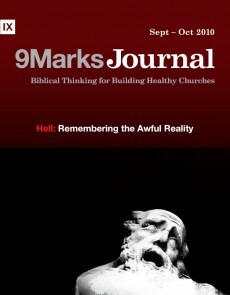 Sin doesn’t ruin churches. 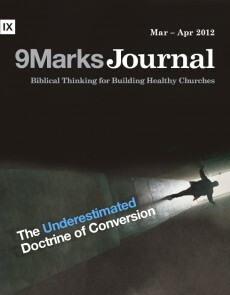 Unconfessed and unaddressed sin does. 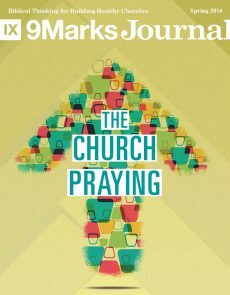 When it comes to church discipline, there’s a familiar refrain: “The mega-church is just too big to discipline.” But does it have to be this way? Should You Excommunicate Someone Who Joins an “Open & Affirming” Congregation? 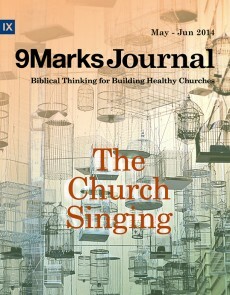 Should churches excommunicate someone who joins an “open and affirming” congregation? 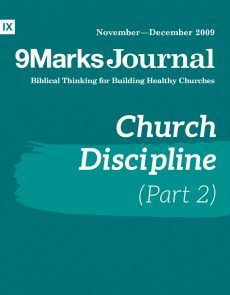 What might not be so obvious is that a pastor needs to teach the church about more than just church discipline before they’re ready for discipline. 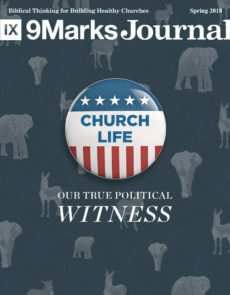 Ending one’s membership in a church requires the consent of both parties. 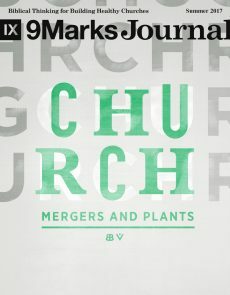 We join a church by the consent of the church, and we leave a church by the consent of the church. 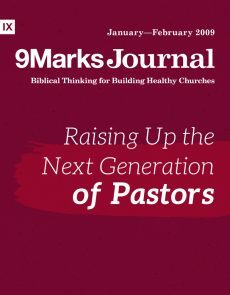 By updating your governing documents with these kinds of provisions, you can strengthen your ability to obey God’s command to restore straying sheep.